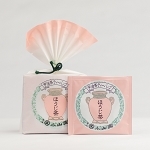 Enjoy both sencha and hojicha tea bags as a set. One package of each for a total of 20 pouches or tea bags. 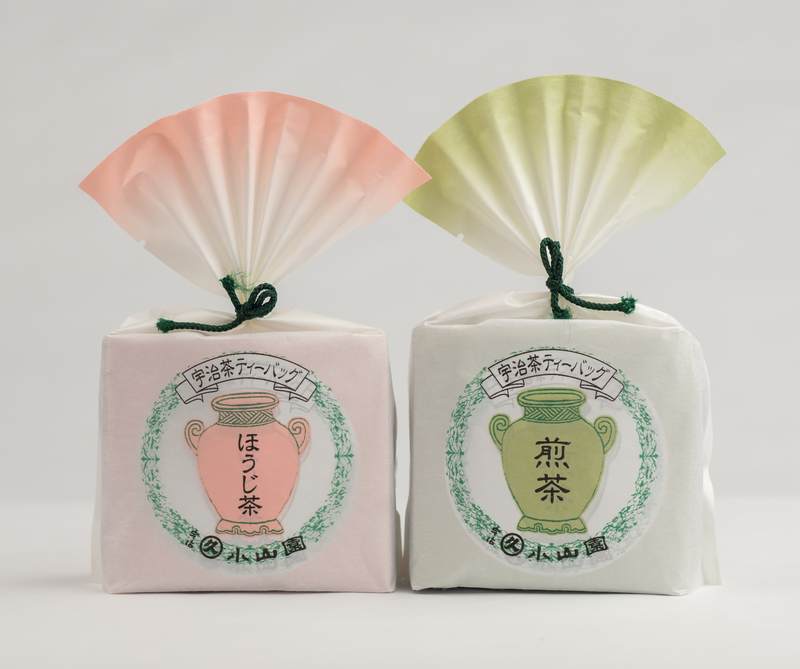 Tea bags of Marukyu-Koyamaen are high-quality blends which ensure the best tasting brew by the cup. 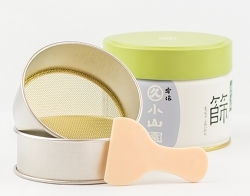 The tetrahedron shaped tea bags enable tea leaves to move about freely which produces a good infusion. 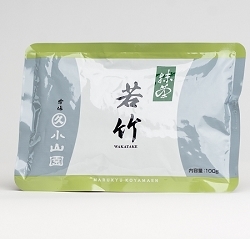 Each Marukyu-Koyamaen tea bag is contained in an air-tight foil bag to ensure freshness. Tea bags are made from biodegradable fibers of vegetable starch. The perfect travel companion or gift.